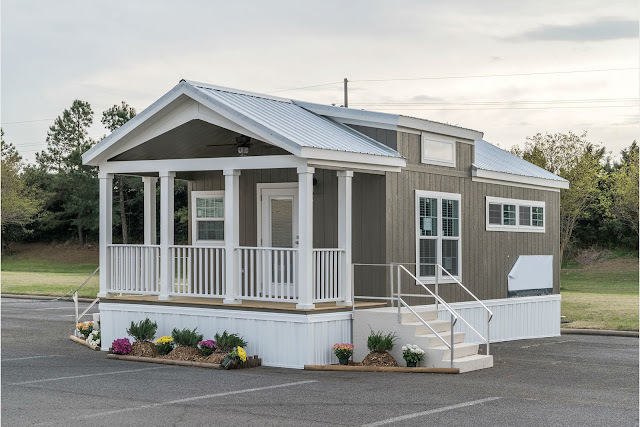 Gorgeous 399 sq ft tiny homes - RVIA certified! 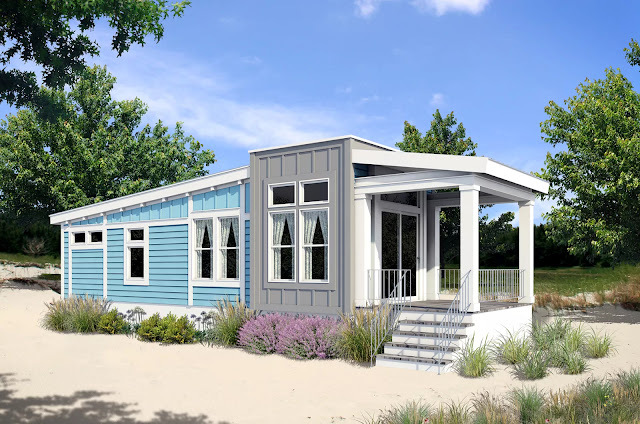 We can custom build your DREAM TINY HOME today! Your choice of: siding, flooring, cabinets, counter tops, roofing, decking, paint colors, and more! Many other floorplans available (both loft and no loft plans)! We also offer small cottages (with a little more elbow room)! Over 60 homes are showcased at our sales center and there are hundreds more that we can order in.